FBI agents are seeking a middle-aged white man in connection with an explosion outside the office of the National Association for the Advancement of Colored People in Colorado. The agency thinks it might be a hate crime or an act of domestic terrorism. The NAACP office in Colorado Springs shook Tuesday morning when an improvised explosive device (IED) was detonated just outside. Two NAACP volunteers were inside the office at the time, but there were no injuries. Some items were knocked off the walls. “It is certainly a possibility of being a hate crime or domestic terrorism, however we are exploring all possibilities of potential motive,” said Amy Sanders, FBI spokeswoman in Denver, to The Colorado Springs Gazette. Sharing the building with the NAACP is Mr. G’s Hair Design Studio, whose owner Gene Southerland told the Gazette that he went outside after the explosion and saw a large gas can and what looked like a chunk of dynamite. The gas can could hold five gallons and it felt full. He said police later told him the device was a pipe bomb with a flare rigged to ignite the gas can. FBI spokeswoman Sanders was unable to say what kind of damage could have been caused had the gas can exploded, as that information is part of the ongoing investigation. The president of the NAACP Colorado Springs chapter, Henry Allen Jr., vowed to continue fighting for civil rights. 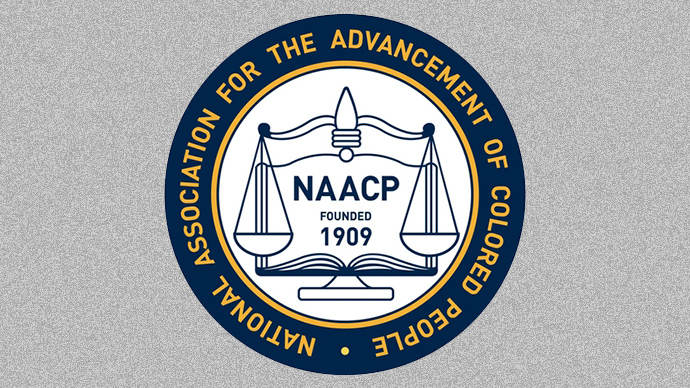 The NAACP office was closed Wednesday morning. Southerland said the office doesn’t usually keep regular hours because it is staffed mostly by volunteers. The Southern Poverty Law Center, which fights hate and bigotry through advocacy and litigation, said there is reason for the oldest civil rights organization to be vigilant, as this is not the first attack on NAACP offices and its personnel. Other violent incidents, like a firebomb at the NAACP office in Tacoma, Washington, in 1993, have also been reported since. Southerland said it’s no coincidence that the explosion happened near the NAACP office, as the national organization has been outspoken about the failure of a St. Louis County grand jury to indict a Ferguson, Missouri police officer for shooting and killing unarmed black teenager Michael Brown.